1. 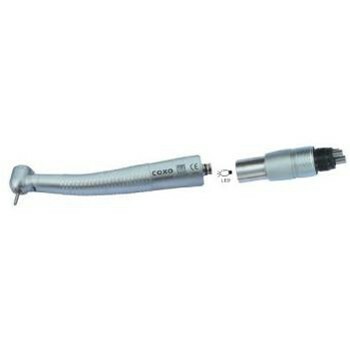 Root canal apex finder and pulp vital measurement. 2. 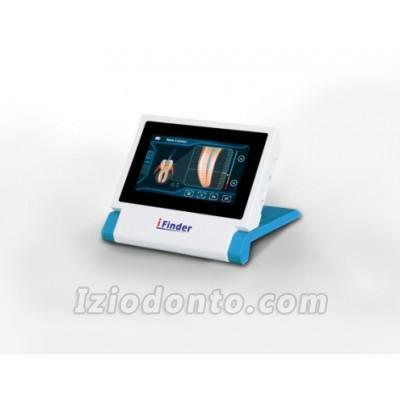 Color LCD screen display and can adjust the angle you need. 3. Multi-frequency design, exact accurate. 4. Accurate current-stabilized generate technology. 5. Self-test function in apex locator. 6. The narrow zone of the apex can be adjustif the doctor need. 7. Sound prompt for the apex in the narrow zone of the pulp vital. 8. Rechargeable Li-ion battery and charger. Battery: 7.4V/1000mAh changeable Li-ion battery. 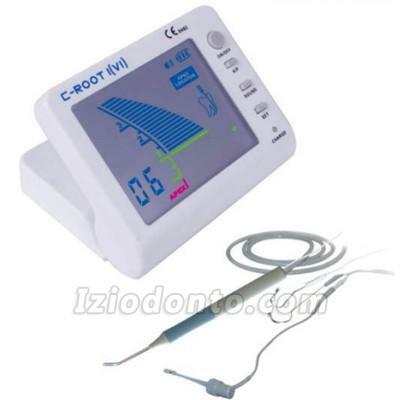 Display: Color LCD Screen, buzzer. Good experience. Easy to see all products and shopping cart and safe payment page. Have bookmarked this site and will come back in the future for similar products or reorders.